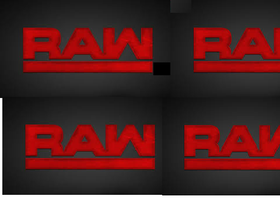 I am 14 years old and i love WWE so i want to share my love with everyone.I am not that good at scratch so pls excuse me. My Youtube Channel ~ Check It Out! RANDOM STUDIO! DO AS YOU PLEASE!!! !